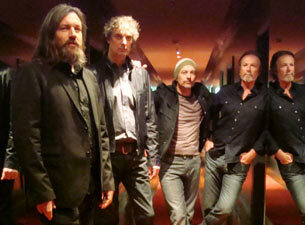 The Australian group, The Church was formed in 1980 by vocalist/bassist Kilbey with guitarist Peter Koppes and drummer Nick Ward. The band recruited second guitarist Marty Willson-Piper and debuted the following year with Of Skin and Heart. The Church became well known in the 80's for the hits, "Unguarded Moment" and 1988's "Under The Milky Way". The bands current release, Untitled #23 has been critically acclaimed for being their best album ever.